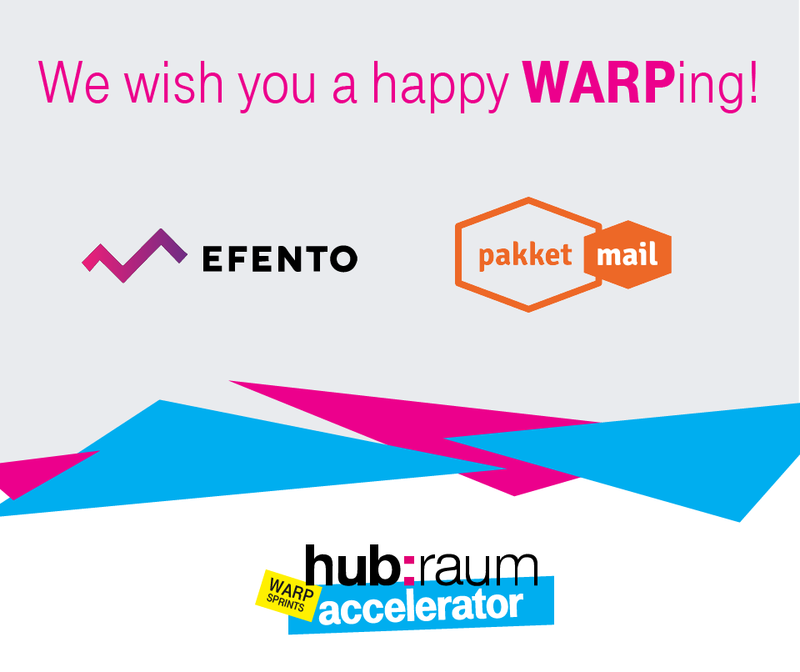 Efento joins WARP acceleration program organised by T-Mobile’s hub:raum. Program’s main goal is to boost the growth of innovative European startups and find ways of cooperation between them and T-Mobile. Program is professional, with high meritorical value and well organised. 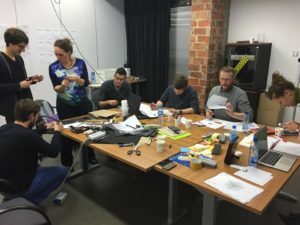 Creative atmosphere of hub:raum’s spaces give us opportunity to take a fresh look at sensors, monitoring and measurement data. We had a chance to confront our ideas with experts from different sectors and industries from UK, France and Poland. 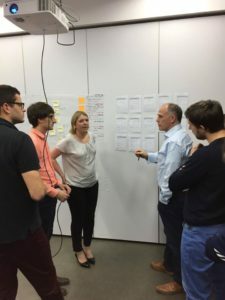 WARP acceleration program is four weeks of intense work, during that time startups analyse and update their business model and look for cooperation opportunites with T-Mobile – one of the largest telcos in the World. This is the 6th edition of the program, so far 58 companies took part in it, out of 3 000 applicants. 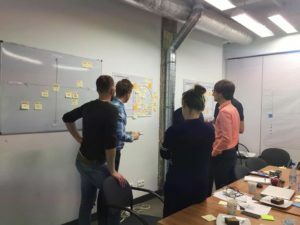 We have just finished the first phase of the program and identified key areas of our products and services development. Where does the name WARP come from? 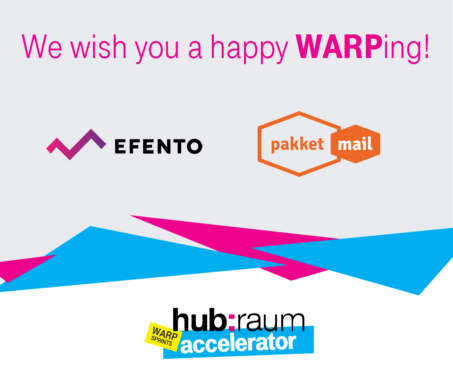 More information on hub:raum and WARP acceleration program. © 2016 Copyright by Efento. All rights reserved. Projekt i wykonanie Agencja Interaktywna Epoka (e-poka.com).